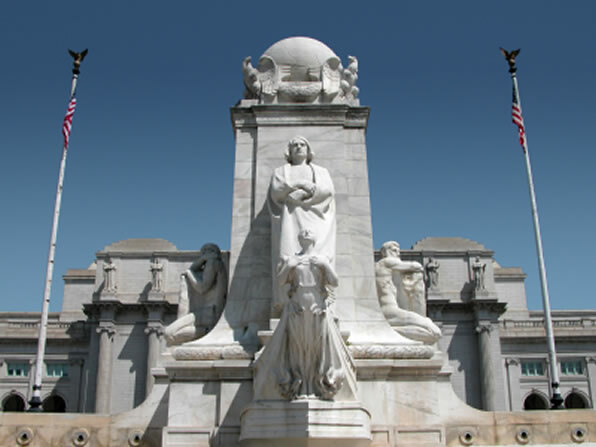 Columbus Day is an annual federal American holiday which is celebrated on the second Monday in October every year. However, it is not a public legal holiday in some of the states such as California, Washington, Oregon, Nevada, and Hawaii. The day commemorates when Italian navigator Christopher Columbus arrived in the New World and discovered America on October 12, 1492. 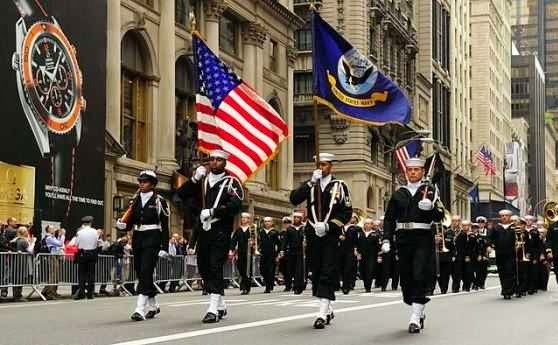 The Columbus Day was first proclaimed as the holiday in 1937 by President Franklin D. Roosevelt. The President was then requested to issue a proclamation designating the second Monday of each year as the Columbus Day, as per the Presidential Proclamation. While Christopher Columbus is the son of Genoa, born in Italy, who set a sail across the Atlantic, no one imagined about the profound and lasting impact he would have on the world. In search of the westward route towards Asia, Columbus instead covered the Bahamas. As daylight broke on October 12, 1492, his team set foot on a Caribbean island and untouched the course of history. More on Europe, this marked the innovation of the New World, which has set in motion for more than five centuries that have followed. However, Columbus's historic expedition ushered in a new age as because the world has in no way been the same. His voyage opened the doors for many generations of Italian immigrants who followed his trail across the ocean in chase of the promise of America. Same like Columbus, these immigrants, and their descendants have bent the place where they landed. People all out the world, celebrate Columbus's voyage ever since the colonial phase. Historically, this Italian-born explorer has set sail in August 1492. He planned the chart towards the western sea route to China, India and then to the renowned gold and Spice Islands of Asia; as an unusual, he landed in the Bahamas and became the first European who discovered the Americas; since the Vikings set up colonies in Newfoundland and Greenland’s during the tenth century. Thus, this is how Columbus Day was officially declared as the state holiday in Colorado in 1906, and later on, it was declared as the federal holiday in the United States by President Franklin D. Roosevelt in 1937 as per the Presidential Act. The date Columbus arrived in the Americas is also known as the Day of the Race (Día de la Raza) in Latin America and some Latino communities in the United States. In Hawaii, Columbus day is celebrated as Discoverers’ Day, but it is not a state holiday. Columbus Day celebrations are also known to be controversial in some places because of the settlement of Europeans in the America, which lead to deaths of a huge ratio of the Native American people. 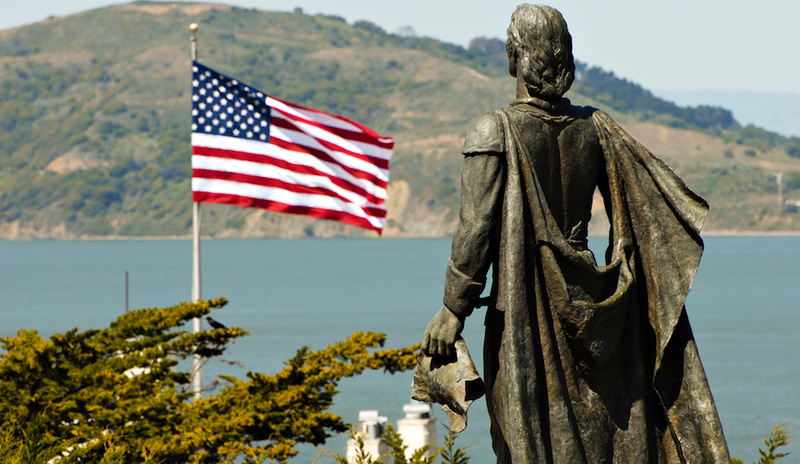 Columbus Day celebrations include lessons about Christopher Columbus and his journey at schools. All through the United States, Columbus Day will evolve into a celebration of Italian and American heritage. Many communities host parades and street fairs with bright costumes, music, and Italian food feasts will be more of attractions. Many cities and towns honor native peoples hold activities such as traditional dance and lessons on Native American culture.